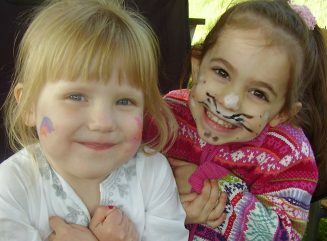 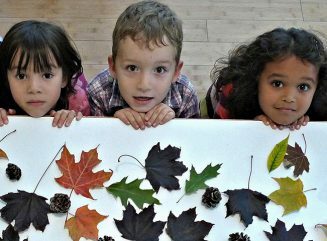 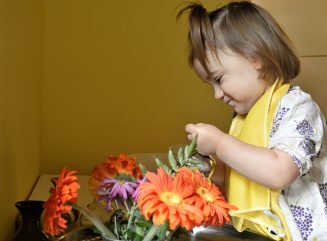 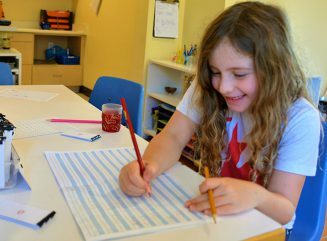 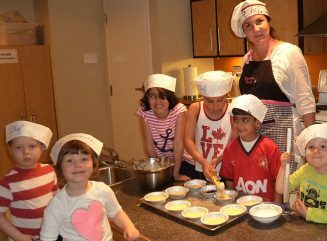 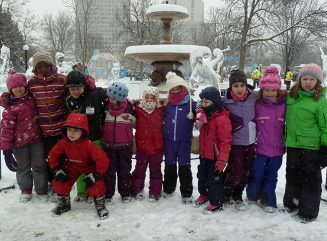 Looking for an Ottawa Montessori school? 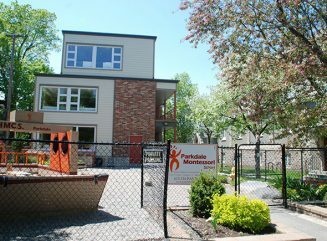 Parkdale Montessori School is a private school providing education from preschool through elementary. 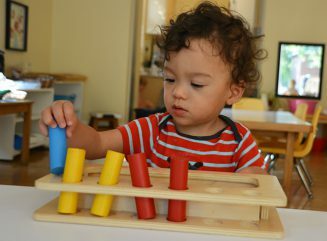 Our School emphasizes bilingualism, quality education using an authentic Montessori approach, individualized learning at the child’s pace, accommodations to meet each child’s learning style and needs, hands-on and sensory-based apparatus, and an enriched academic curriculum that nurtures the whole child. 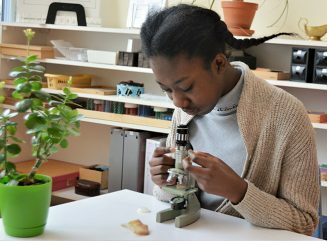 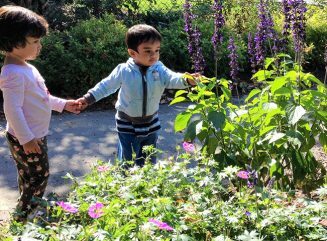 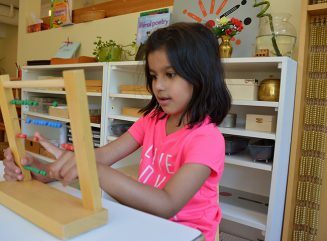 Parkdale Montessori School offers “a home away from home” in a small community feel environment, and welcomes students of diverse cultures. 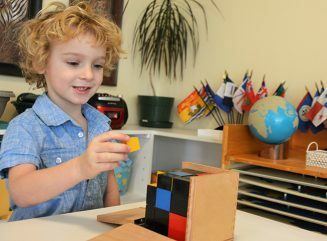 We are proudly Ottawa’s only AMI Accredited School and Ottawa’s first and only Member School of the Montessori Quality Assurance recognition program. 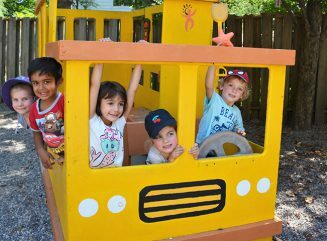 Our school is an ideal environment for your child to reach his or her fullest potential, develop a love for learning, and contribute positively to the community.